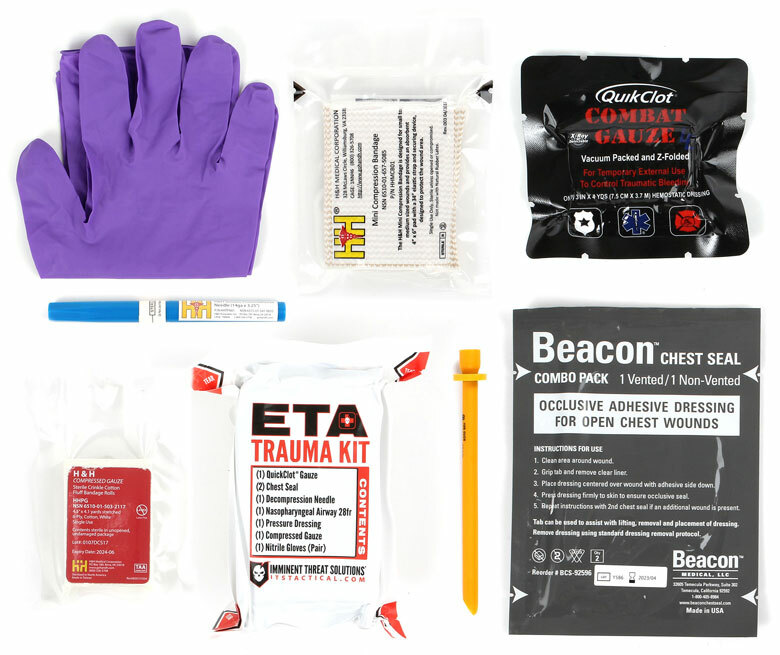 As a special launch bonus, our new ETA Trauma Kit is $10 off through Monday! Not only that, but ITS Members save an additional 15-20% off the already discounted price. Click here to find out how you can become a member to receive pre-release product notices and save 15% in the ITS Store! The compact size of these kits allows them to be used in both our Tallboy and Fatboy ETA Trauma Kit Pouches. In addition, the ETA Trauma Kit fits perfectly inside chest rigs like the Haley Strategic D3CRX! What’s a life worth to you? 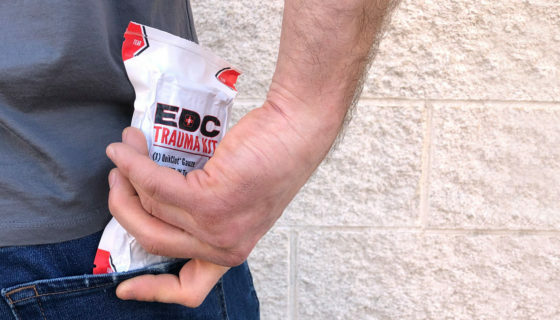 Purchasing an ETA Trauma Kit helps you to be prepared by carrying the essentials that could save a life. 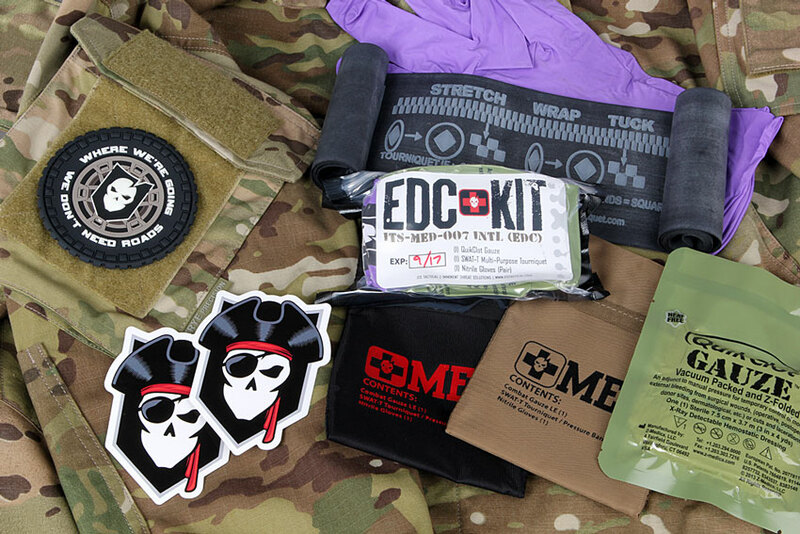 The components of the ITS ETA Trauma Kit complement each other and the kit was designed to conveniently fit in a cargo pocket, glove box, backpack, laptop bag, briefcase, you name it. Remember, it might be someone better trained than you that could use your kit. 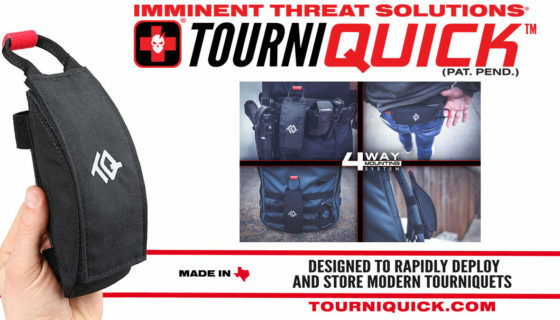 Get your ETA Trauma Kit in the ITS Store! 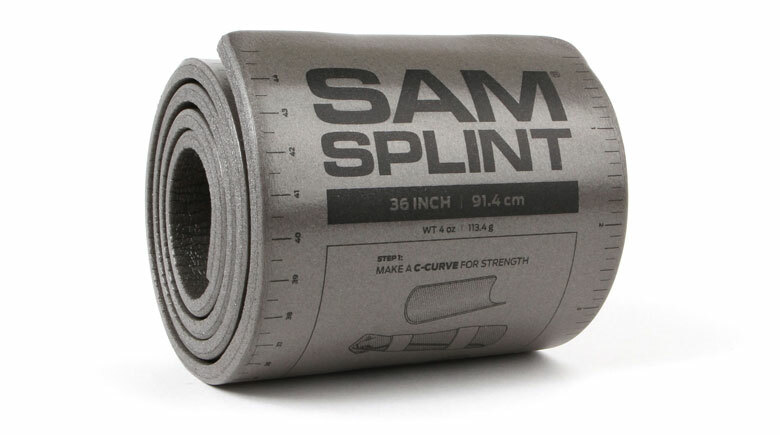 The SAM® Splint is the perfect medical accessory for supporting fractured or injured limbs. The splint leverages the C-Curve™ Principle to mold its foam and aluminum layers into structural arcs, strong enough for pre or post-cast care. 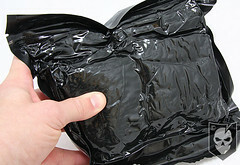 All this while remaining lighter and more transportable than traditional splints that rely on heavy, rigid materials. Pick up your SAM™ Splint in the ITS Store today!